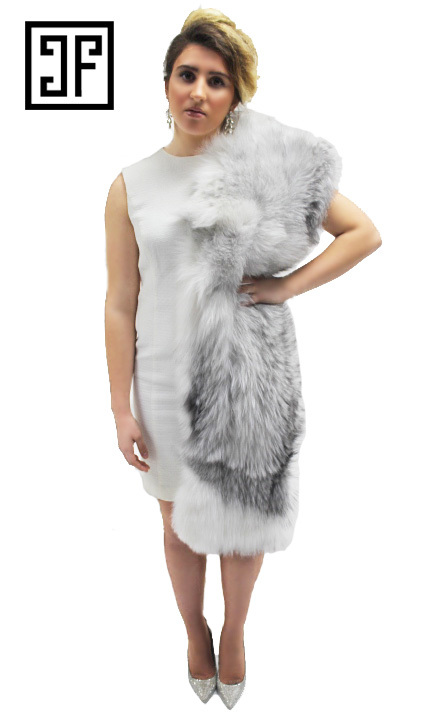 This Marble Fox Shawl is amazing and should be a staple in EVERY woman’s closet! Wear it as a shawl, belted as a vest, or even as a scarf. Wait! It doesn’t stop there! It can be the perfect throw accessory for your home or office space. Over a couch, chair or on the floor. This accessory is perfect! Categories: Accessory Collection, Boleros & Shawls, Wedding Collection.